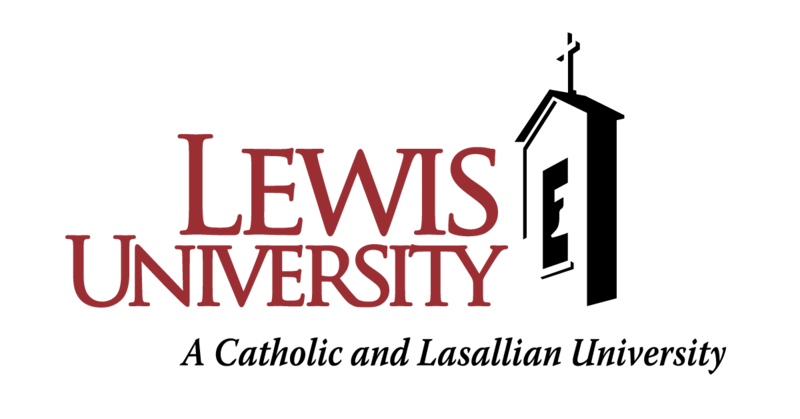 "The Middle East and Islam in War and Peace"
The Midwest Association for Middle East and Islamic Studies and Lewis University are pleased to announce a call for papers for the MAMEIS Annual Conference at Lewis University in Romeoville, IL, April 14, 2018. We welcome submissions from scholars based in the Midwest (broadly conceived) on this year’s theme “The Middle East and Islam in War and Peace”. With the centennial of the official end of the First World War, which had a profound effect on the modern Middle East and the Islamic World, this year’s conference seeks papers around this theme, but also war and peace in the Middle East and the Islamic World in any period. Topics unrelated to this year’s theme are also welcome. We welcome papers and panels from a variety of disciplines, including, but not limited to: History, Geography, Anthropology, Sociology, Philosophy, Political Science, Comparative Literature, Religious Studies, and Cultural Studies. MAMEIS Midwest Association for Middle East and Islamic Studies-is a non-profit organization which promotes and fosters community among the many scholars of Middle East and Islamic Studies based at institutions throughout the Midwest. MAMEIS is concerned with promoting the study of the Middle East and Islamic world and does not subscribe to any particular religious or political viewpoints or agenda. Our aim is to develop an open forum for discussion of scholarly issues, share news and information about regional events, and support collegial ties among our members.